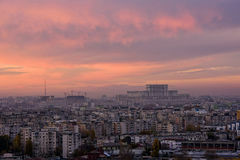 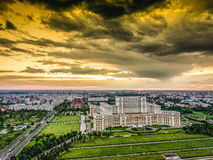 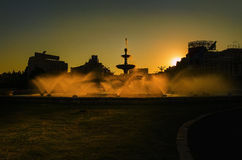 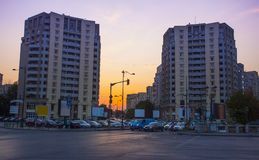 Bucharest Romania city center skyline at sunset. 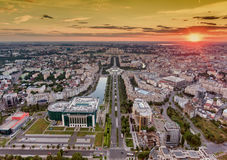 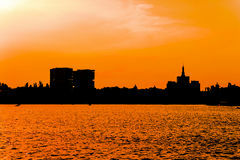 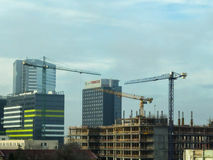 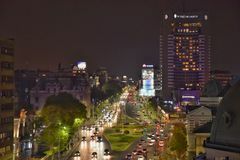 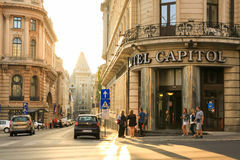 Bucharest Romania city centre skyline at sunset. 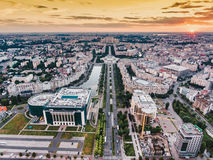 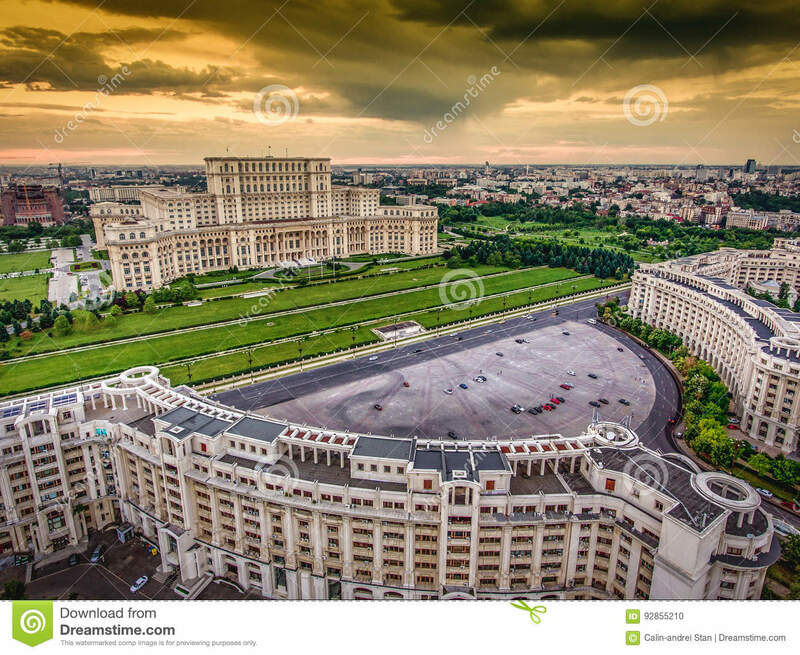 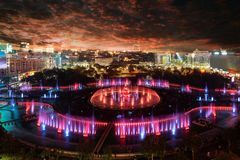 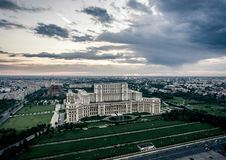 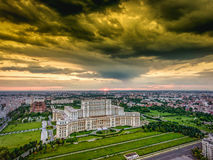 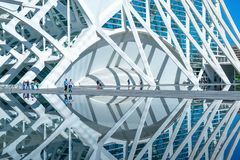 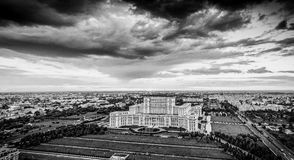 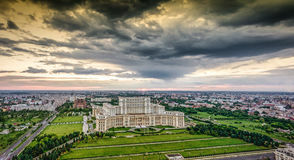 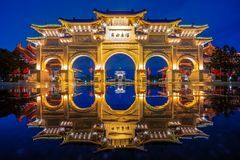 Casa Poporului, also known as People`s House or the Palace of Parliament, the most important touristic attraction in Bucharest and the second biggest building in the world, after the Pentagon.This is the 90000000th image online.